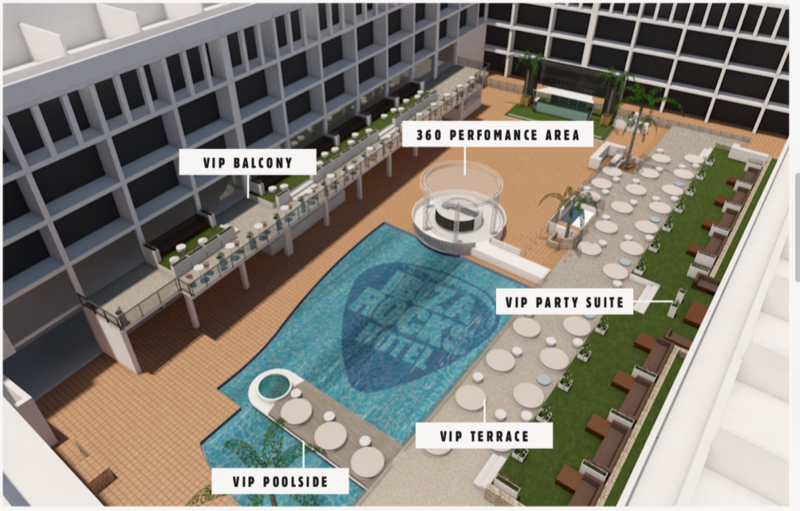 DJ EZ Eluzive Pool Party at Ibiza Rocks Hotel! 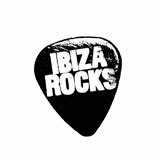 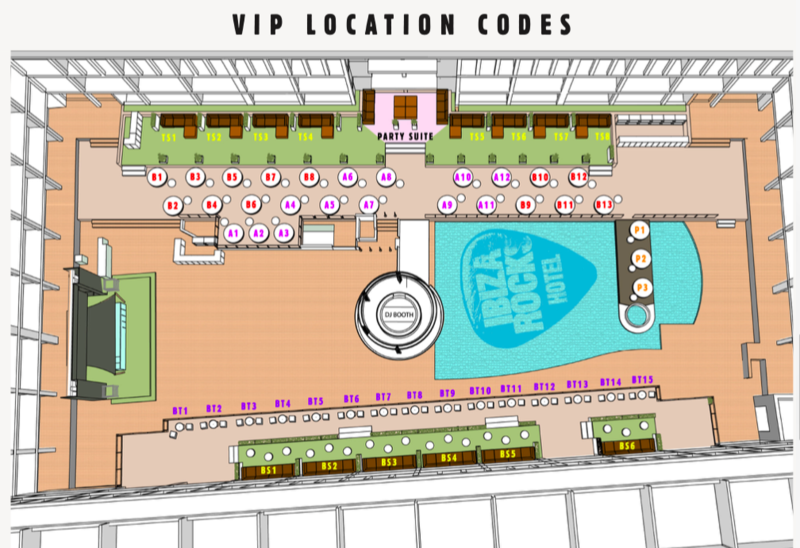 The iconic DJ EZ makes his debut at Ibiza Rocks Hotel this 2019 with a 8-week residency on Tuesdays in June and September. 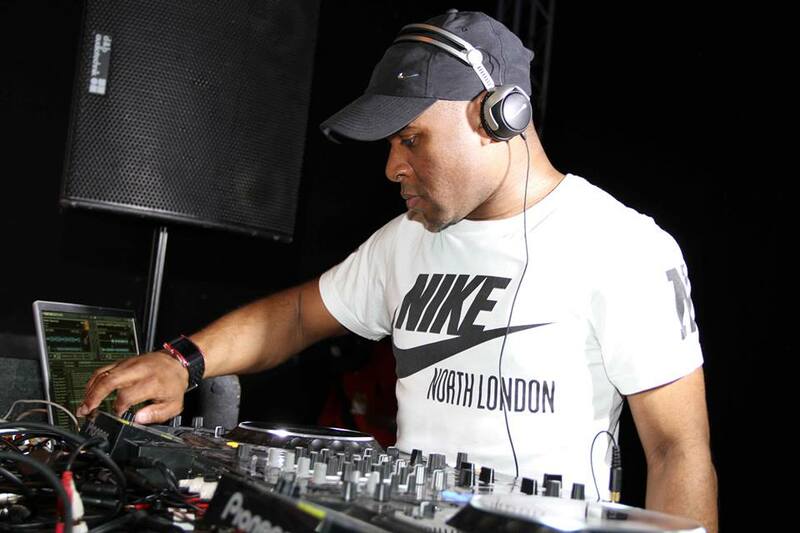 Hailed by the music industry and public alike as "The Best" Garage DJ to ever grace a set of decks, DJ EZ.